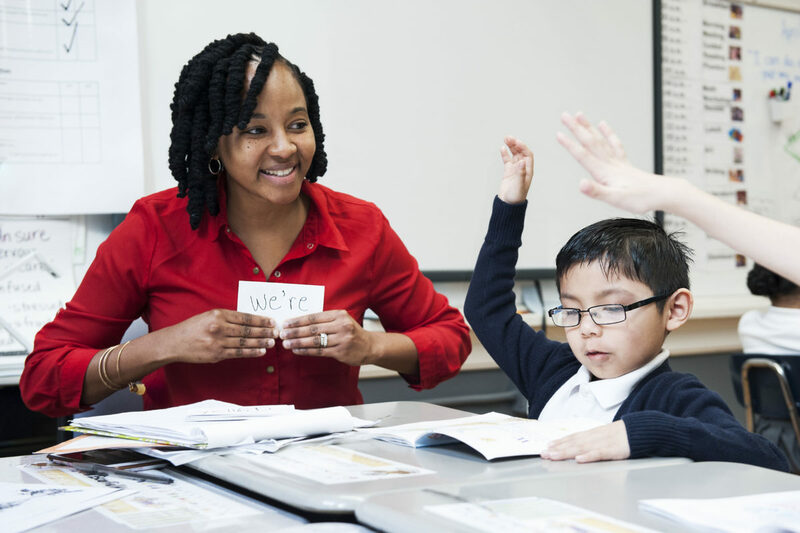 At Ascend, our commitment is to operate public schools. Schools that enroll all children, regardless of special needs or English language proficiency or prior struggle in school. Schools that operate on the public dollar, not by grace of a wealthy donor. As public schools, we never counsel out difficult to educate students. And we fill every vacated seat through grade 9, rather than each year educate a dwindling cohort whose achievement gains might be as much a result of their innate strengths and temperaments as our superior education. We see these not as policies with which we reluctantly comply, but as fundamental to who we are. 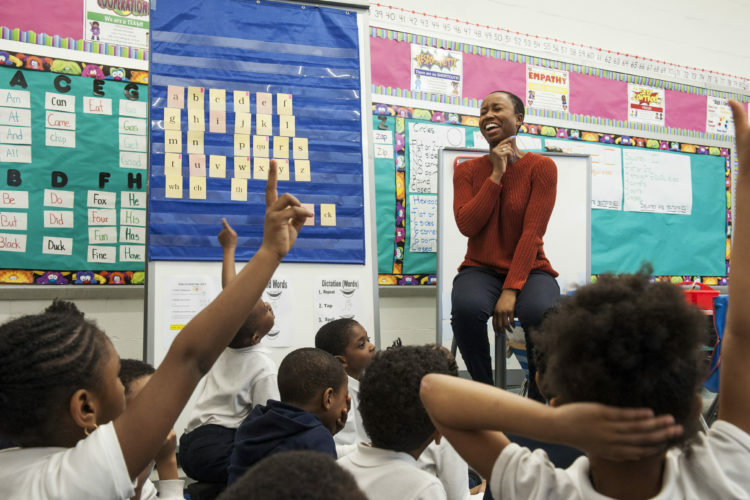 But do these practices—and our departure from punitive No Excuses discipline—come at a penalty to achievement? This past September, we opened our first high school. Many of our students began with us in the second grade; many were new to Ascend. 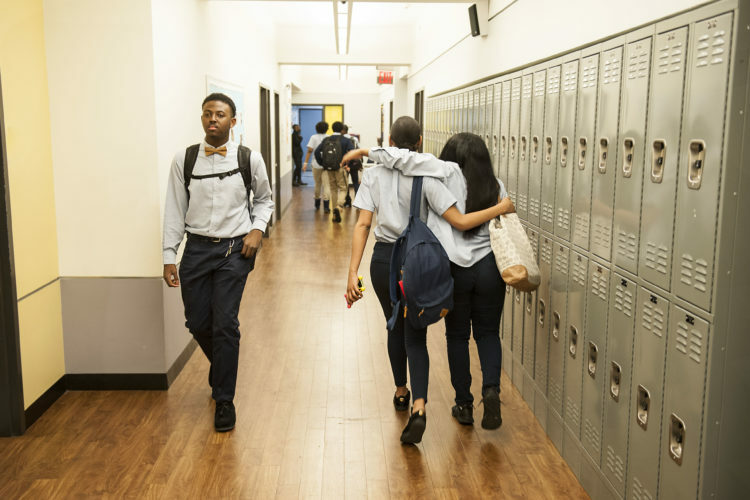 This spring, 83 percent of Brooklyn Ascend High School students passed the Common Core Algebra Regents exam and 86 percent the Living Environment exam. While no two administrations of the Regents exam are exactly alike, these results would have placed our students above both the city and the state results in 2015, the last year for which statewide data are available. Only three charter schools in the state performed better in Algebra that year. 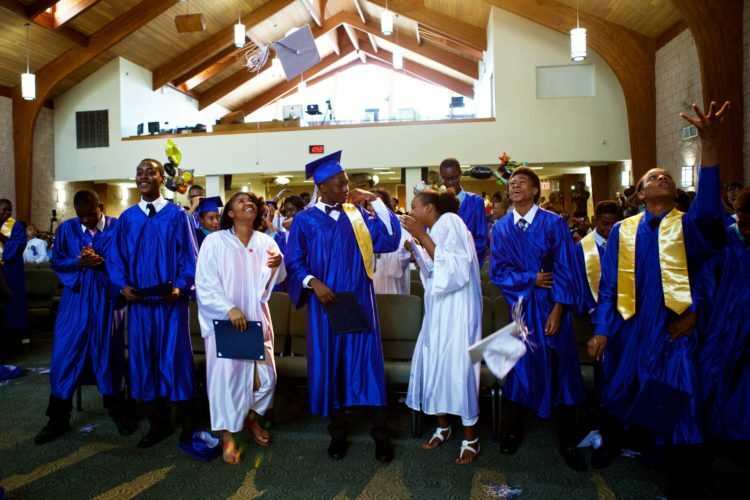 The new high school is not only closing but reversing the achievement gap. With just two suspensions the entire year, it is evident that harsh discipline is not required to command superior academic achievement. Our scale is still small. This September we will educate 4,000 students. But we have never been more confident that we can offer all children who come to our doors an ambitious liberal arts education in an empowering, supportive setting. It’s hard to break with something for which you have long advocated. But several years ago that’s what we knew we had to do.